Angel’s Assassin on sale for only $0.99 cents! 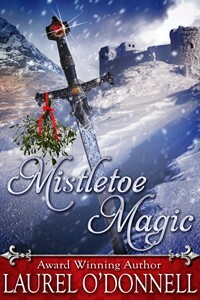 Limited Time Special Sale for Angel’s Assassin. 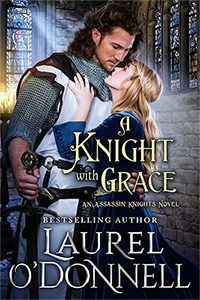 Angel’s Assassin by award winning medieval romance author Laurel O’Donnell is on sale for only $0.99 cents on Amazon for a limited time. 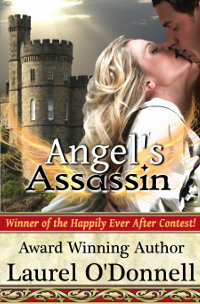 You can also find Angel’s Assassin on sale for $0.99 cents on iBooks, Kobo, B&N, Smashwords and more. 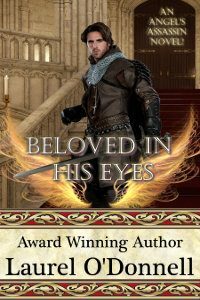 For this week’s Medieval Romance Monday we are featuring Conquering Passion by best selling medieval romance author Anna Markland. “Every amateur genealogist born in England dreams of tracing their ancestry back to the Norman Conquest. Unless you’re descended from nobility, which I am not, it’s an impossible dream. Common folk didn’t matter enough for their histories to be recorded. 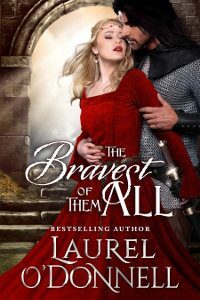 I decided, therefore, to create a fictitious family of Normans who came to England as a result of the invasion of 1066 AD, and follow them through successive generations in my novels. 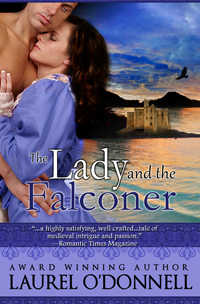 In my research, I came across a factual story of a young Norman noblewoman forced to endure years of exile in Normandy with her psychotic father, cast out of her castle home because of a crime he committed. I began to think about what life must have been like for her. How did she endure? 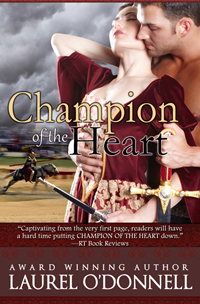 I wanted to give her a happy ending, and so she became the heroine of Conquering Passion. 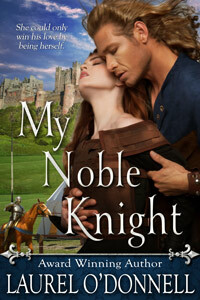 Sad to say, the real exile grew up to be a cruel, evil woman who married a Norman nobleman renowned for his barbarity. By all accounts they were a perfect match. 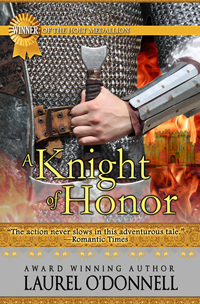 She was eventually beheaded courtesy of the sword of an enraged enemy, of which she had many. 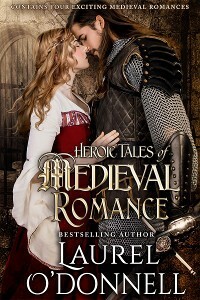 Read a free preview of Conquering Passion right here on Medieval Romances! 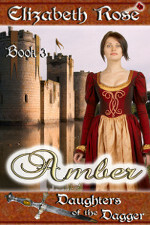 There’s also a book trailer on the preview page for your viewing pleasure. 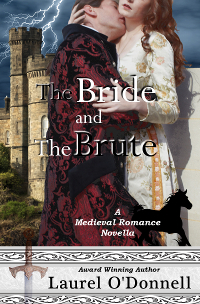 For this week’s Medieval Romance Monday we are featuring two books from Elizabeth Rose’s medieval romance series Daughters of the Dagger. 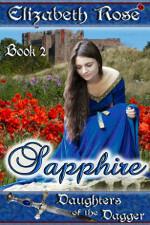 You can read more about Sapphire and Amber right here on Medieval Romances. Have a great week everyone and thanks for stopping by!